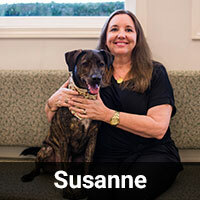 Susanne has been our practice manager since Dr. Rivero purchased the practice back in 2000. She is married to Dr. Rivero and has two adult children and two grand dogs that she babysits very often. 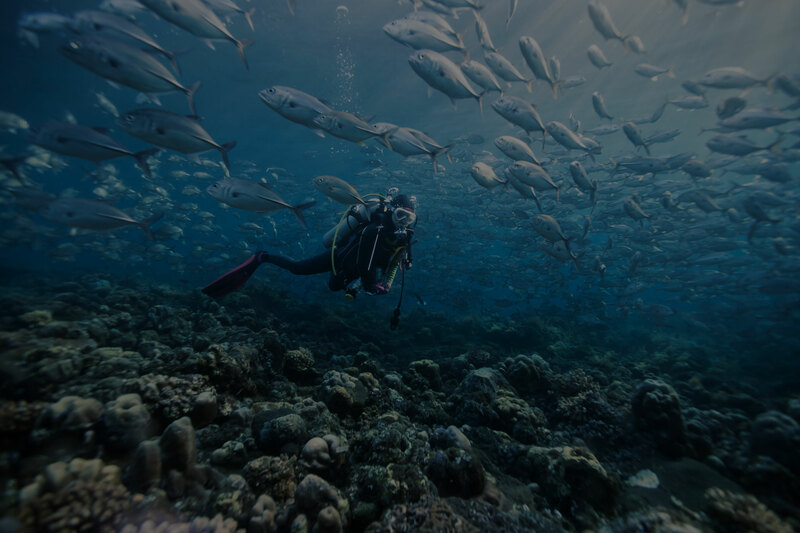 In her spare time she enjoys traveling, scuba diving and shopping. She is excited to become a grandmother very soon. Susanne takes care of the business side of the practice. The “crazy dog lady” is the term that comes to mind when trying to describe myself. I graduated from Fred T. Foard High School in 2014, enrolled in classes at CVCC and decided that wasn’t for me. Then moved to Granite Falls with my loving boyfriend Zack Smith. The only family I have in North Carolina is my father, Pastor Allen McCoy and elder brother Zachery McCoy. 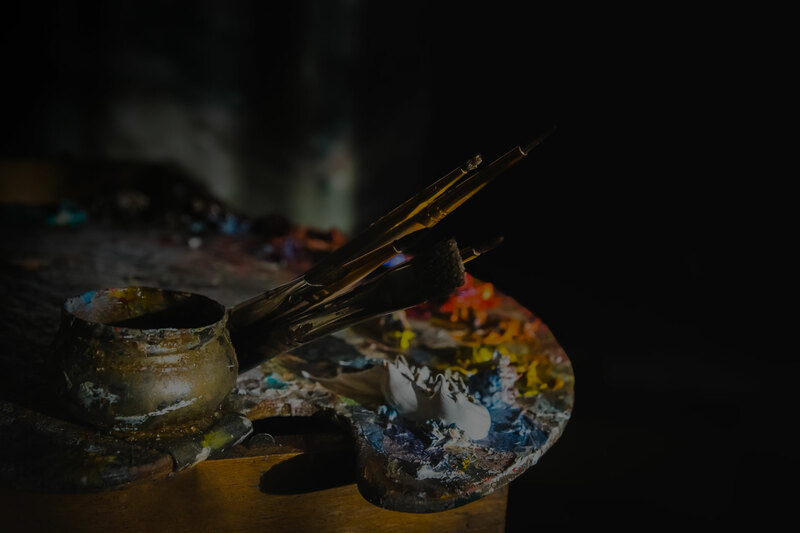 My hobbies include art, (in all forms: paint, pencil, sculpture, paper, mixed, tattoos, body art. Etc.) 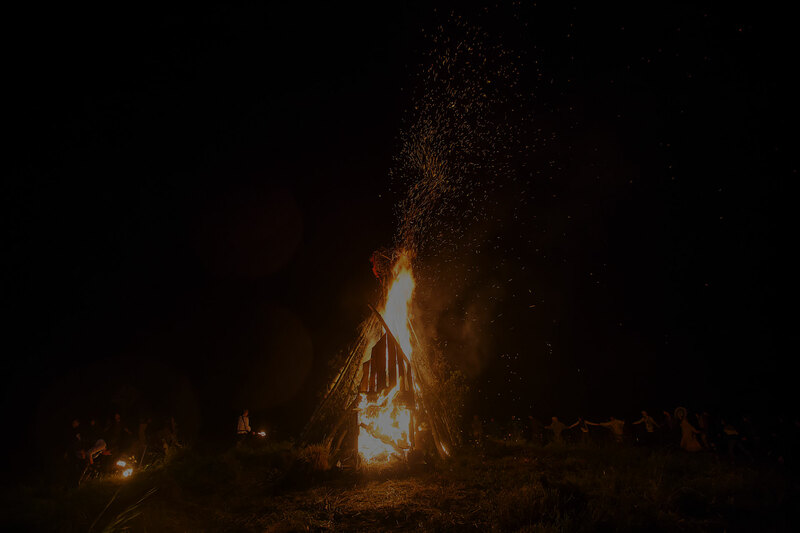 literature, nature, travel and church activities. My mail goal is to brighten others days and bring a little sunshine with me wherever I go! 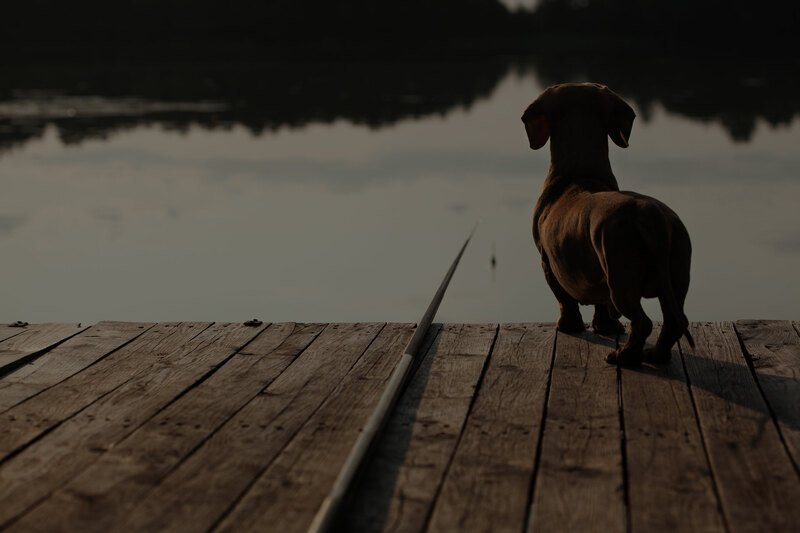 My “babies” include 2 dogs, (min Dachshund and Shar Pei Mix), a hamster and several fish. Michelle began working as a full time receptionist in August 2018. She is married and has 3 children. Michelle has two fur babies named Foxy and Pinnie. 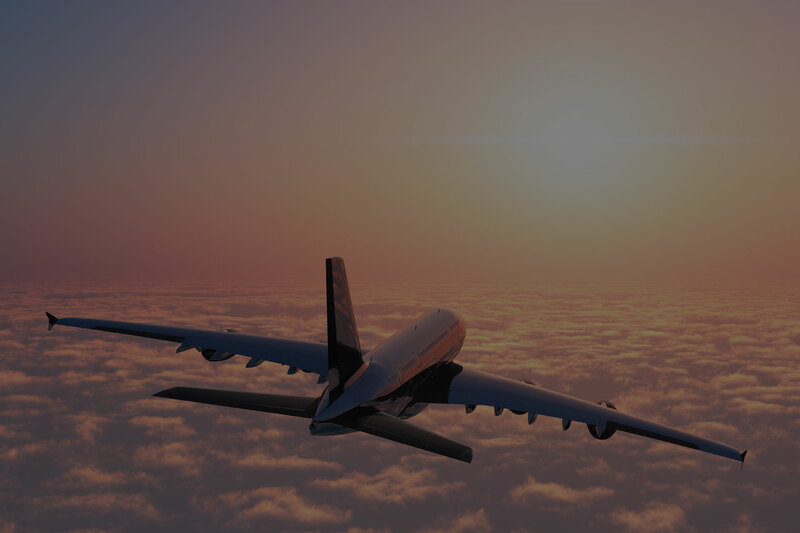 In her spare time she enjoys traveling, spending time with family and friends and playing with her grandbabies. Michelle works mainly in the front office answering phones, making appointments and greeting and checking out clients. 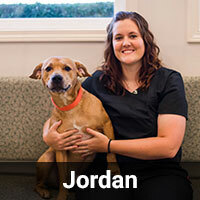 Jordan started out working for us in 2007 as a part-time kennel assistant. She left our office to pursue her dental hygiene career full time in 2015. She returned in 2018 and works full-time at our front desk as a receptionist. In her spare time she and her husband love to hunt and enjoy being outdoors. 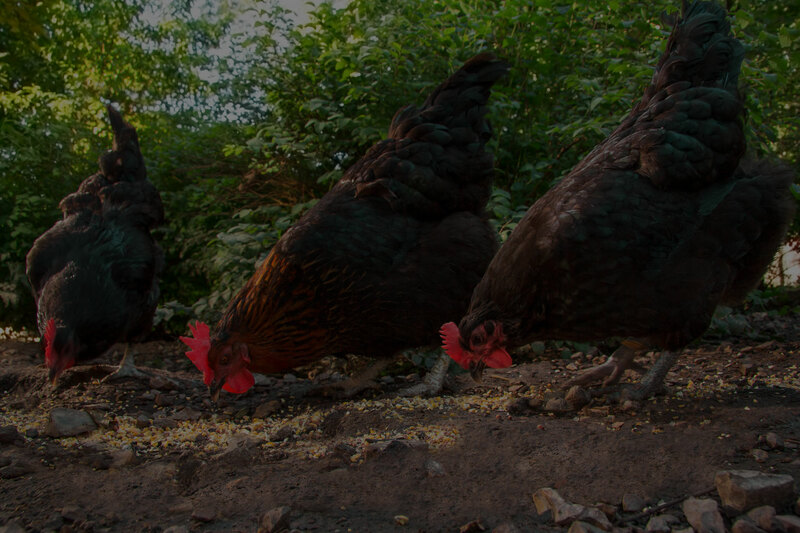 She has two dogs, Rocky and Puddin and raises Silkie and Australorp chickens. 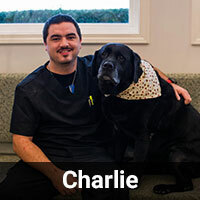 Charlie began working at our hospital part-time in the kennel in 2013. He became full-time in April, 2014. Charlie is an avid sports fan, especially Duke basketball and Braves baseball. He is married and has two dogs. In his free time, Charlie enjoys fishing, hiking, and camping. Kim has worked at our office since 2000. Kim is married, and has one son. 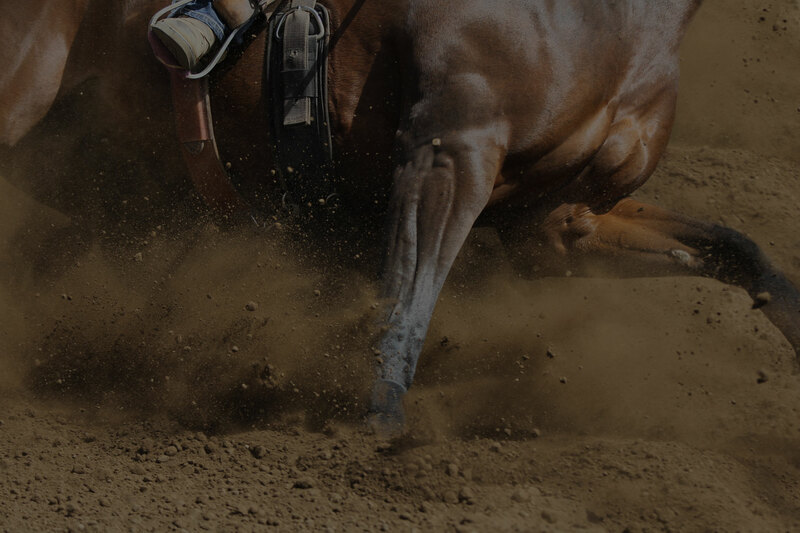 She has three dogs, four cats, three horses and enjoys barrel racing with her horses in various states in her spare time. Kim's responsibilities include assisting the doctors with patients and in surgery. Performing lab work, x-rays, and client education. Chrissy began working at our office in 2003. She began as our kennel manager and worked her way up to veterinary technician. She is married and has three daughters and has a few fish, two dogs, a cat and a ferret. 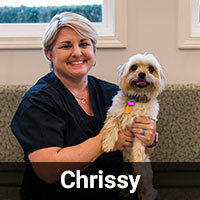 Chrissy's responsibilities include assisting the doctors with patients and in surgery. Performing lab work, x-rays, and client education. Elaine came to work for us in August of 2008. Elaine loves to spend time with family, and also loves the outdoors and working on crafts. She also enjoys Duke basketball, and has a dog and a cat. 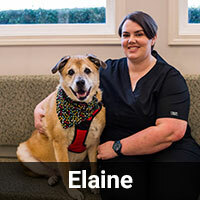 Elaine's responsibilities include assisting the doctors with patients and in surgery. Performing labwork, x-rays, and client education. Amanda is our groomer and has a son and a daughter, 2 dogs and 2 cats. 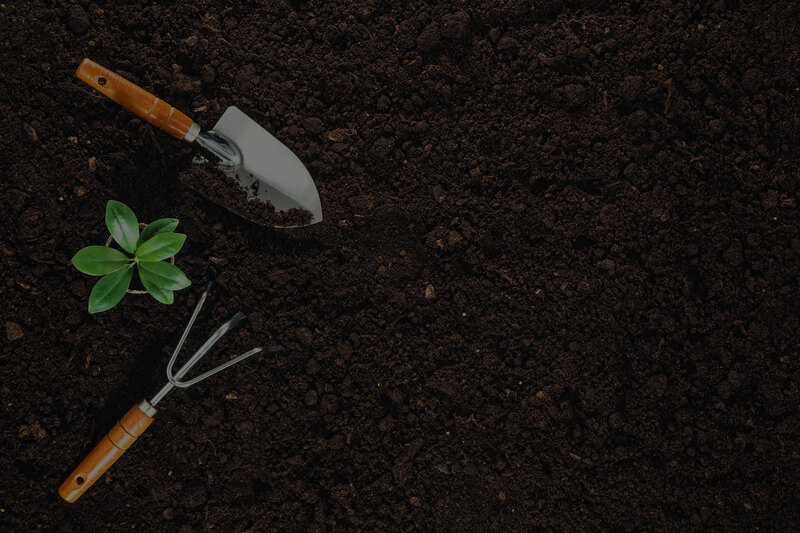 She loves gardening, the outdoors and spending time with her family. 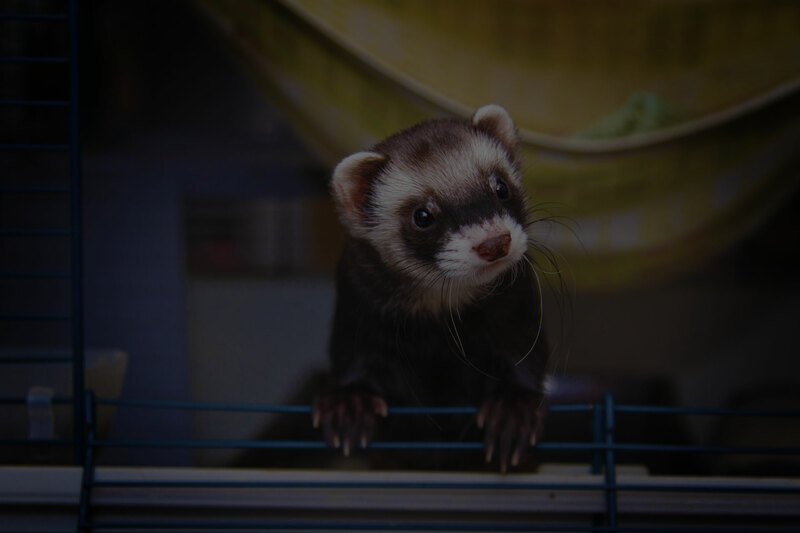 Crystal began working at Caldwell Animal Hospital, PA in 2000. She is our employee with the longest tenure. She grew up and resides in Catawba County with her two sons, two dogs and two cats. 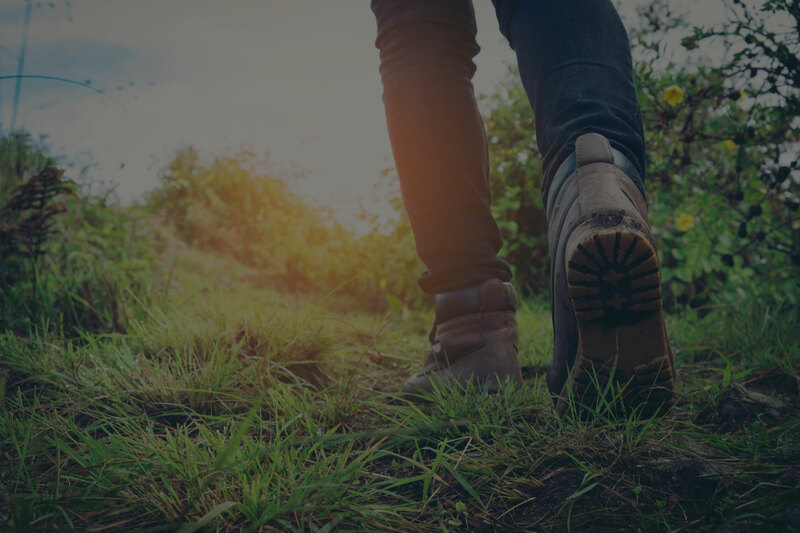 She likes to spend time with her boys, hiking and enjoying the outdoors. Crystal works as a receptionist as well our front office manager. She opens the office everyday, greets clients, makes appointments, handles phone calls and transactions. She is in charge of inventory and front office staff supervision. 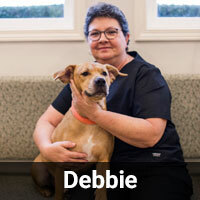 Debbie has worked at our hospital since 2001. Debbie is married and has one son and a daughter in law Jordan who also works for us. In her spare time she loves to fish and hunt. 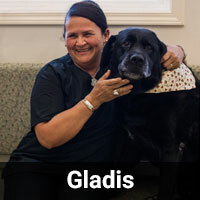 Gladis began working for our hospital in 2007. She is the reason our hospital looks as good as it does! She is our custodian extraordinaire and also decorates our amazing Christmas tree every year. She is a native of Honduras and became a naturalized United States citizen in 2008. She is married, has four daughters and one son. 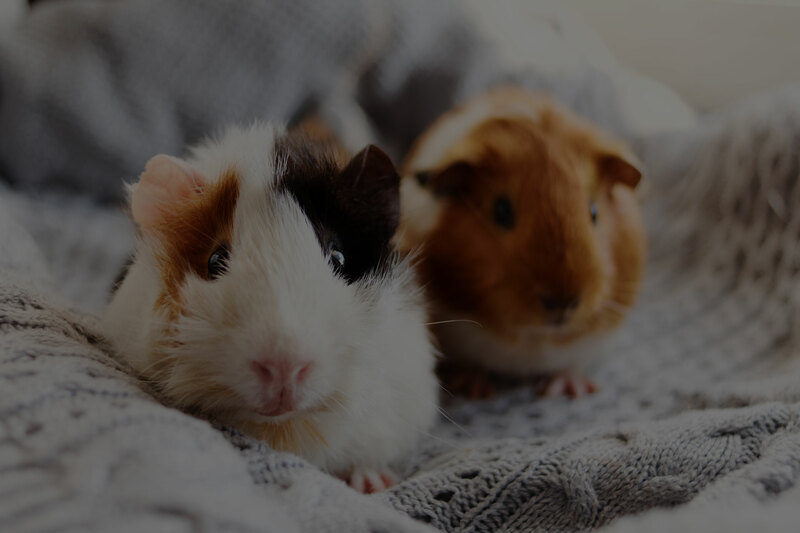 She has three dogs, two cats and a guinea pig.